Google’s big hardware event is coming up fast – it all goes down next Wednesday, October 4. But we already know (or think we know) a fair amount about what will be revealed, including brand new Pixel smartphones with some big upgrades, and some devices that will flesh out Google’s broader hardware portfolio considerably. The headline devices are likely to be the new Pixel and Pixel XL smartphones, sequels to the first smartphones Google designed itself in-house, which it released last year. Judging by Google’s first attempt, the follow-up should be a very compelling set of devices. 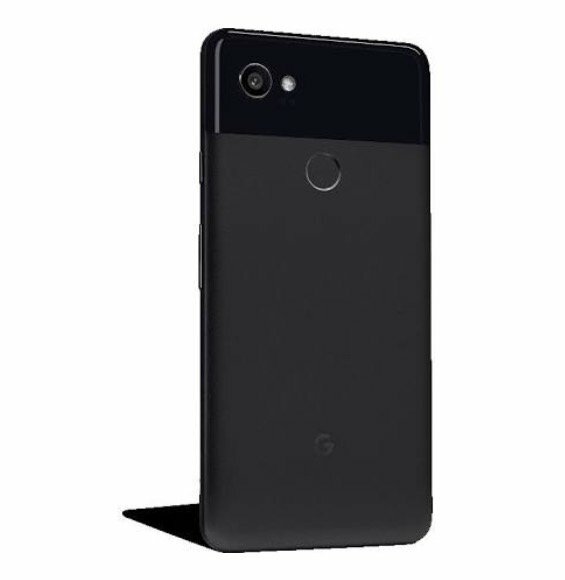 The Pixel 2 XL is supposed to be the bigger deal of the two new devices, in a few different ways: Unlike last year, Google will differentiate its larger-screened device with some improvements over the smaller, including a design with much slimmer bezels. It’s also said to have a QHD screen, and both front and back cameras with optical image stabilization. Android Authority also reports it’ll have an electronic sim slot, as well s IP67 dust and water resistance and new, tougher Gorilla Glass 5 for the display. It may also feature “squeezable” sides, which would allow users to press in while holding the device to trigger actions, like launching Google Assistant. As for the Pixel 2, it’ll have a lot of the same internal specs, but it is said to have larger bezels, and a FHD screen instead of QHD – reports also claim it won’t get the same wide color gamut of the Pixel 2 XL. Both devices sound like they should be compelling follow-ups to the original Pixel. Google’s first smartphone also had one of the best cameras in the industry, powered in large part by Google’s software smarts, so expect this device to win accolades in that regard, too, and go toe-to-toe with the just-launched iPhone 8 and 8 Plus on camera quality. It’s smart voice assistant season, with Amazon introducing a whole bunch of new Alexa and Echo devices. Google’s bound to follow suit with some updates to Home, the smart speaker it debuted at I/O last year and started selling in 2017. We’ve seen rumours that there could be a mini version of Home, to compete with Amazon’s Echo Dot at round the $50 mark, and that it could also be putting out a larger, more premium version. If there’s one thing Home could use, it’s a version of the hardware with better sound – especially with Apple’s HomePod on the horizon and set for a launch by end of year. I’d also expect some updates on Home’s progress thus far, and on some software updates for existing devices. One of the more interesting rumors about this event for me is talk of a return for Google’s high-end Pixel Chromebook line. We’ve heard that a Pixelbook is in the works, with a price tag more in line with entry-level MacBooks than with most Chromebook devices, and with a stylus accessory. The leaked PIxelbook has been captured in leaked photos, and looks to have a flip around screen for full tablet conversion, and that pen which will retail for around $100 separately. A Chromebook that retails for over $1,000 isn’t likely to be a hot seller – ChromeOS has come a long way over the years, but not that far. 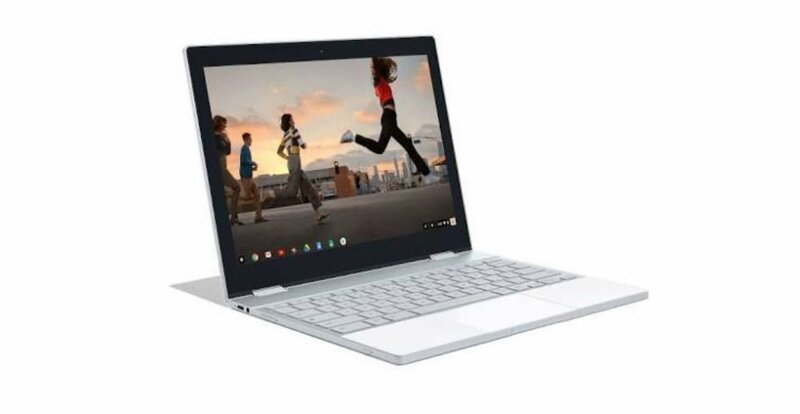 But the return of the premium Google-made Chromebook could help jumpstart the ecosystem and proliferate ideas, and I was actually a huge fan of the original Chromebook Pixel hardware design, so I’m excited to see how this compares in terms of fit and finish. Virtual reality is something Google built right into its last Pixel devices, and the Android OS they shipped with. 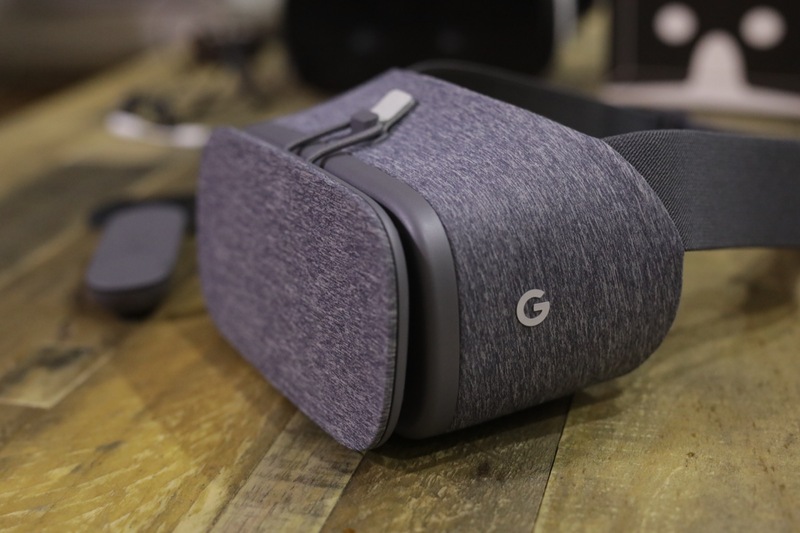 We’ve heard that Google will be updating its Daydream VR headset with some improvements, and a slightly higher price tag. We haven’t yet heard what those improvements might be, however. Google also originally pitched Daydream as an open platform that others would be building headset hardware to support, but we haven’t seen much on that front. Perhaps we’ll get an update about Daydream in general, and what the Pixel 2 hardware does in terms of improving the built-in VR experience. Google has a lot going on, and this annual event is its big chance to provide updates on progress since I/O in June. That means we could hear a lot more besides, including what’s going on with Assistant and its proliferation to other hardware and devices, and what we can expect from the company in terms of ARCore, its ARKit equivalent for Android. Something not to expect: An ‘Ultra Pixel’ super premium, third smartphone. This has come up in rumours recently, but it’s almost certainly a red herring: Expect two new Pixels and two only, but that should be plenty. We’ll be live from the event on October 4 starting at 12 PM ET / 9 AM PT, so tune in here for all the updates.